Online sales are outpacing bricks and mortar and forecast to be the fastest growth channel over the next five years. So, it’s key for suppliers to address their capability and approach to eCommerce right now by creating an improved omni-channel and online shopping experience. Always driven by insight, we’re expert in multi-channel and pure eCommerce retailing. 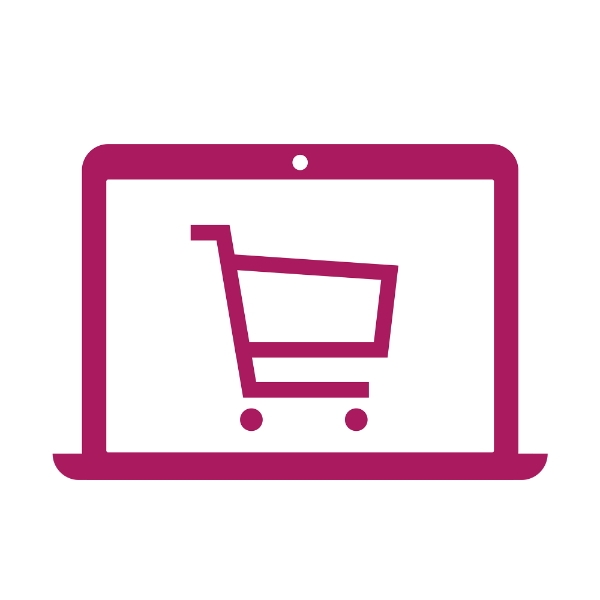 Our services deliver frameworks and implementation plans to ensure your brands and ranges win in the eCommerce space. The Bridgethorne team can help you get the basics of implementation right, create strategic channel plans and develop your team’s capability.